Full color, step-by-step Instructions for making soap using any type of milk. 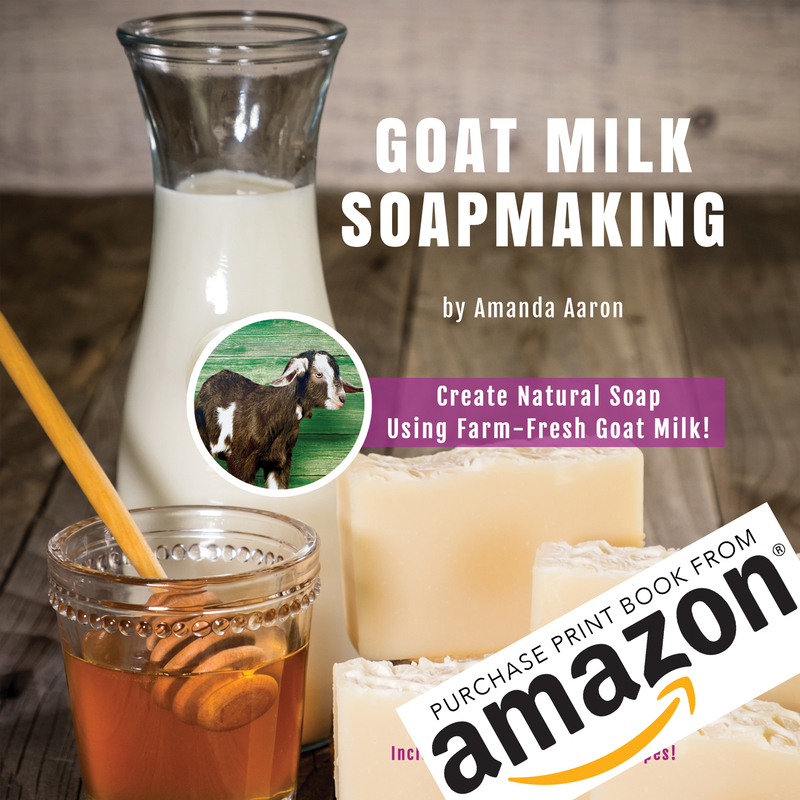 Goat milk is the most popular but you can use these directions for making camel milk soap, cow milk soap or even a vegan milk soap such as almond milk soap. Helpful charts explaining oil properties/fatty acid profiles and additives. 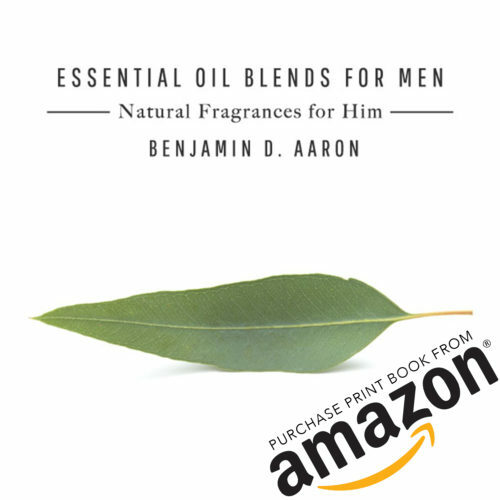 Essential oil blends to get you started with choosing how to scent your goat milk soap. 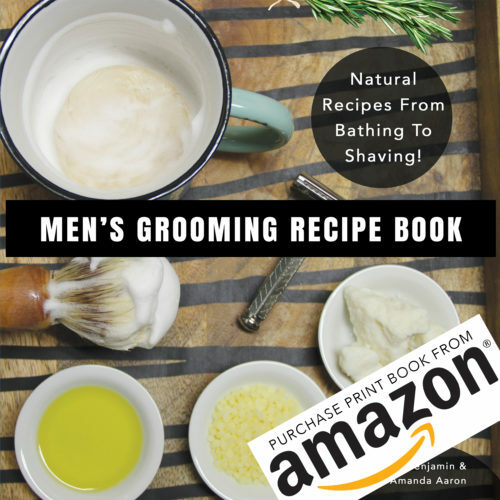 24 natural goat milk soap recipes with essential oil blends for scent and natural colorants and additives to make each unique. 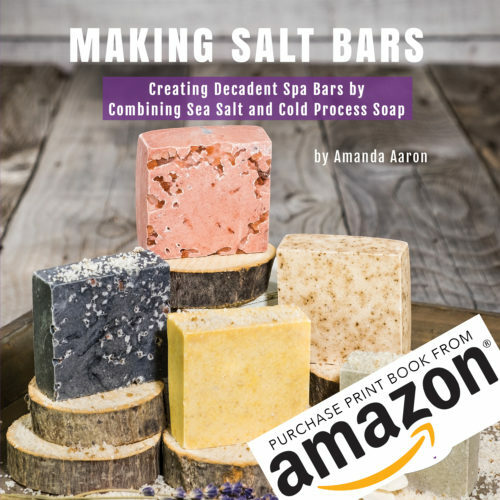 Helpful resources including common soapmaking terms, abbreviations and a supplier list.